It's always cool when a bit of media you love gets turned into a game you can immerse yourself in. You get to join in with the actions and adventures of your favorite characters and do your own part to shape the world. That's what you get in The Reckoners, a new cooperative board game based on the book series by Brandon Sanderson. The project is up on Kickstarter now. 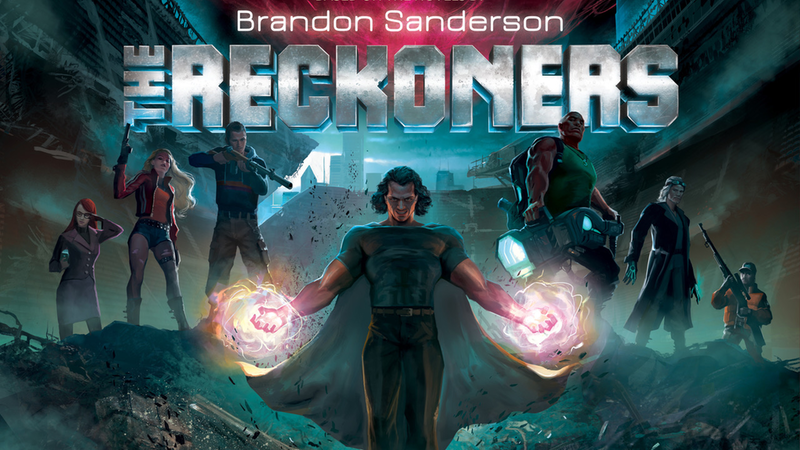 The Reckoners is a co-operative board game, based on the books by Brandon Sanderson, where you must defend the city of Newcago and defeat Steelheart! 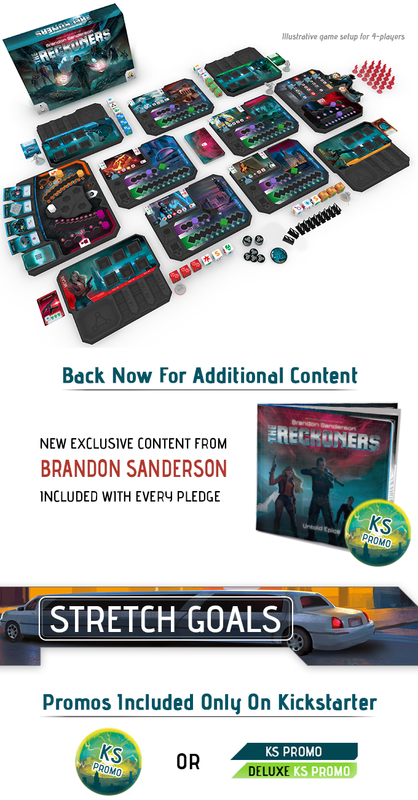 Back today for the Kickstarter exclusive DELUXE and EPIC pledge levels and receive metal components, coins, miniatures, and never before seen content written by Brandon Sanderson. The campaign's already over its funding goal, so it's working its way through stretch goals for the next 28 days.